Coco Loto is a surprisingly refreshing taste sensation. The 100% pure coconut water is enriched with delicate pieces of flesh of the coconut which is a pleasure for the mouth. The coconut water is rich in minerals and has a refreshing taste. 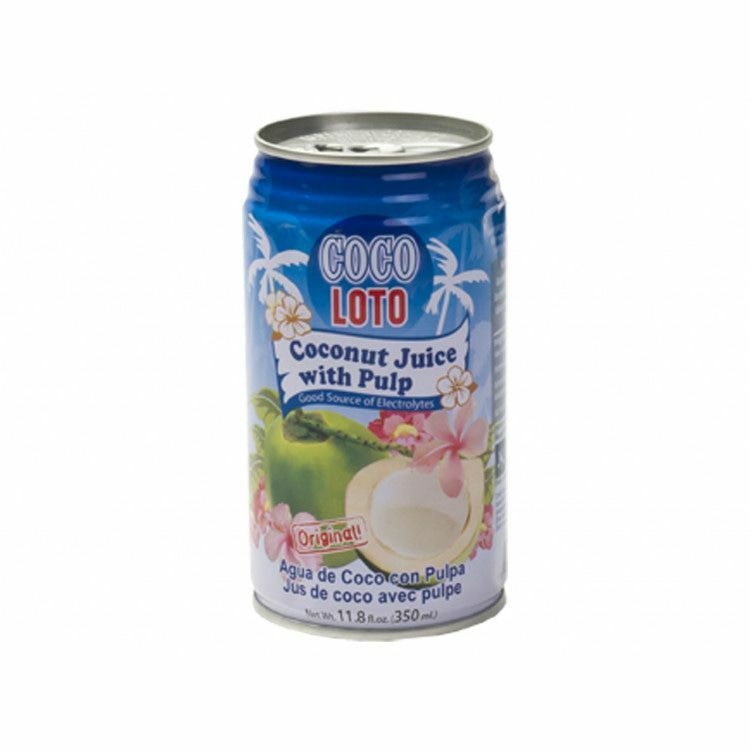 Coco Loto Coconut Juice with pulp is a delightful subtle sweet refreshment with isotonic properties. 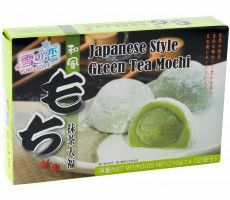 Highly recommended for athletes! 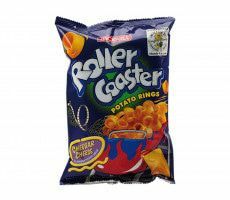 Ingredients: coconut juice 50%, water, sugar, coconut pulp 2%, acidity regulator: E330, antioxidant: E300.